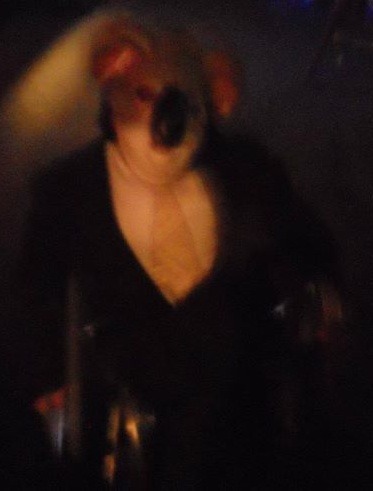 thanks to everyone who came to the show, played at the show & helped with the show saturday night! it was my first one in almost a year and i had a freaking blast. can’t wait to play again soon. thanks again! 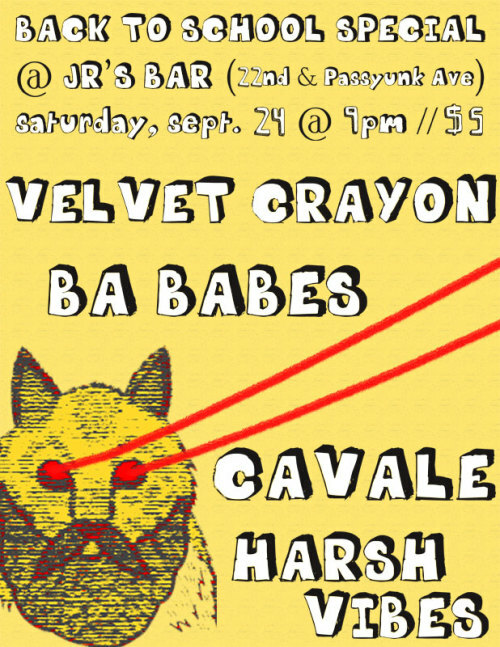 PHILLY SHOW TOMORROW (Saturday, September 24th)! p.s. i’m going to have velvet crayon stickers for sale! only $1!!! 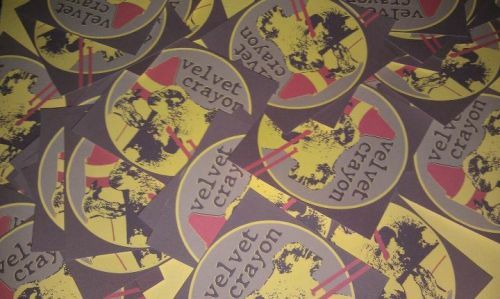 it looks like there are going to be a few velvet crayon releases this summer (a few eps, maybe a single/ep and most likely a full length). one of these releases is going to be an ep i recorded while i was stuck in bed with a broken leg (titled: “room 1227b, silverstein”). this is going to be put out by myself & adam x. storm on cassette tape (which will include a digital download.. and someone said something about velvet crayon baseball cards?!? whaaaaa?)! 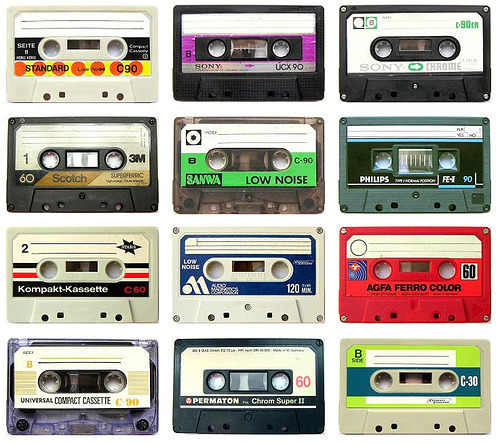 more info on the tape release & other velvet crayon releases coming up real soon! yeah!